Welcome to The Decision Makers online directory. 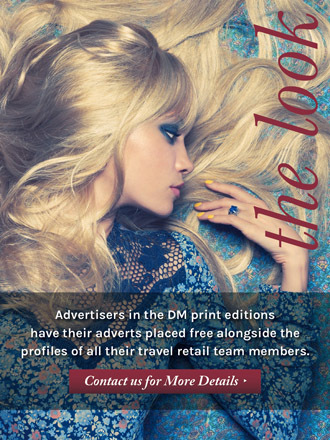 The industry’s top resource for finding and connecting with people, companies, brands and organisations across travel retail world-wide. To access the directory and begin searching please enter your personal login and password below. If you do not have a login then you will need to register and subscribe here. There is a range of subscription options available to suit your needs. To access the full online directory of The Decision Makers you need to subscribe.